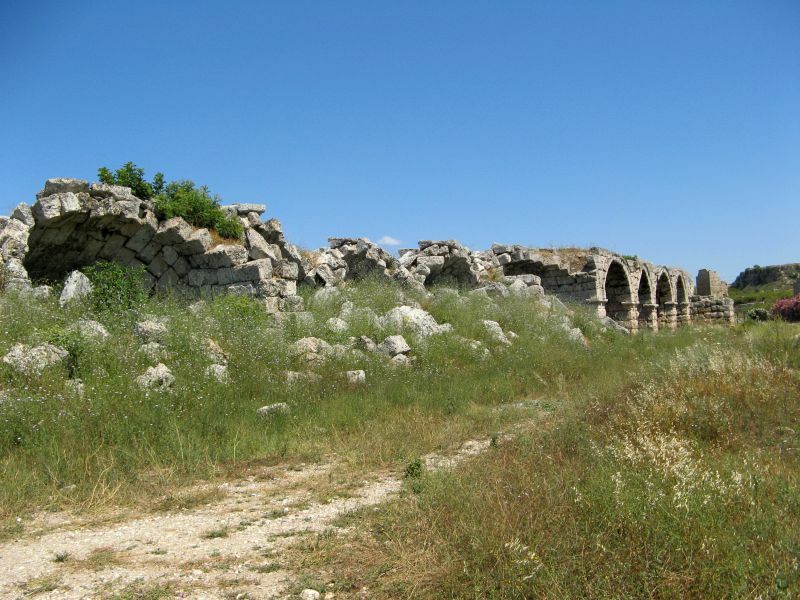 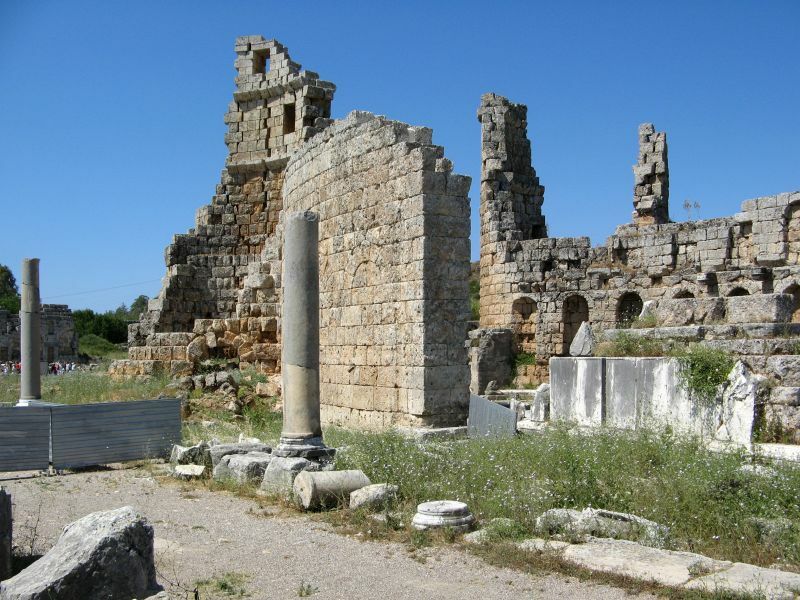 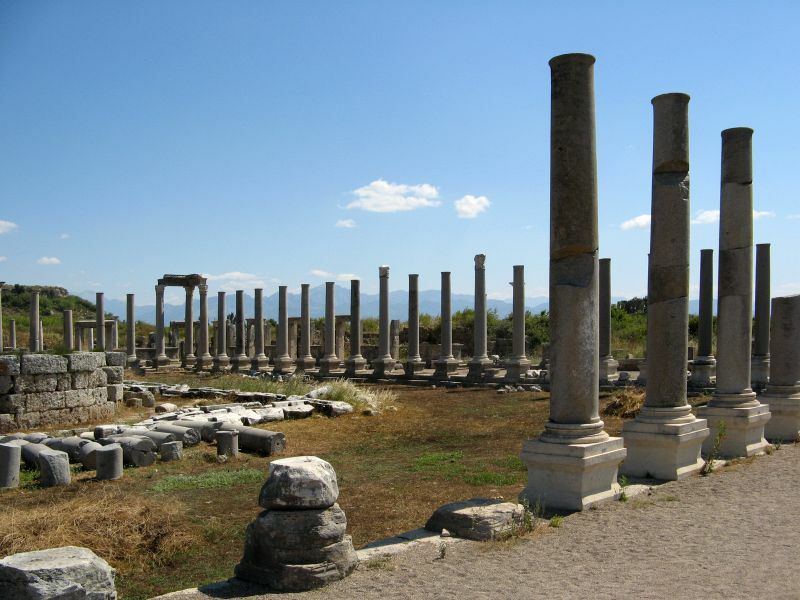 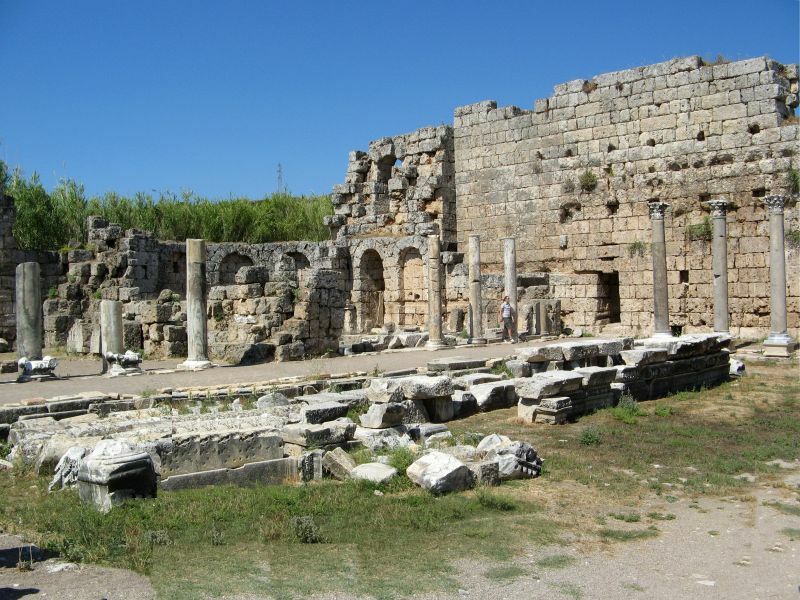 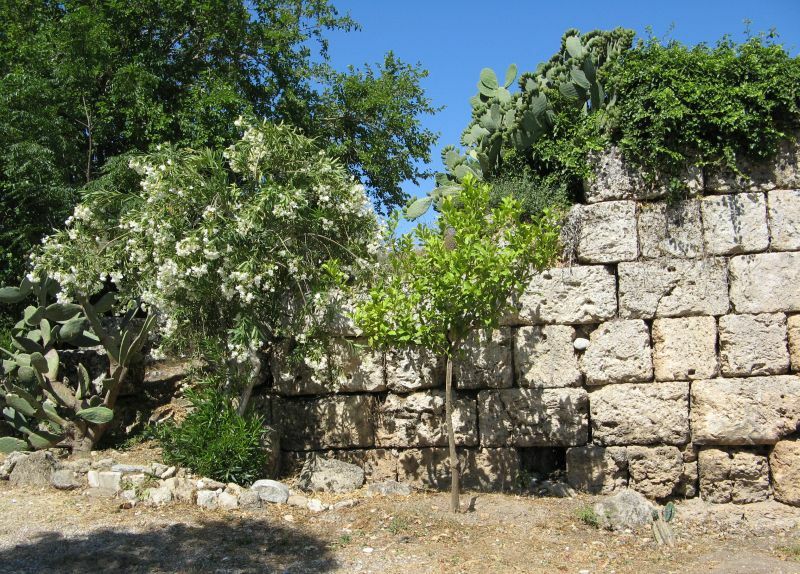 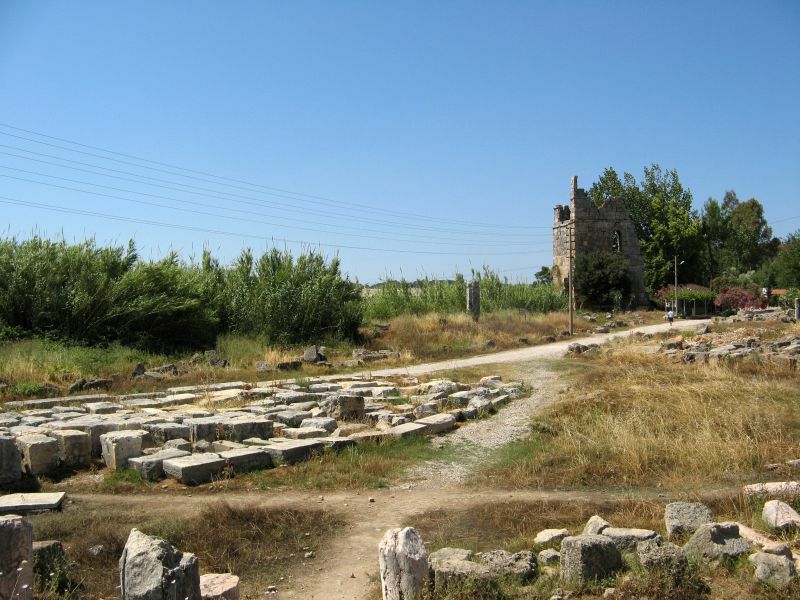 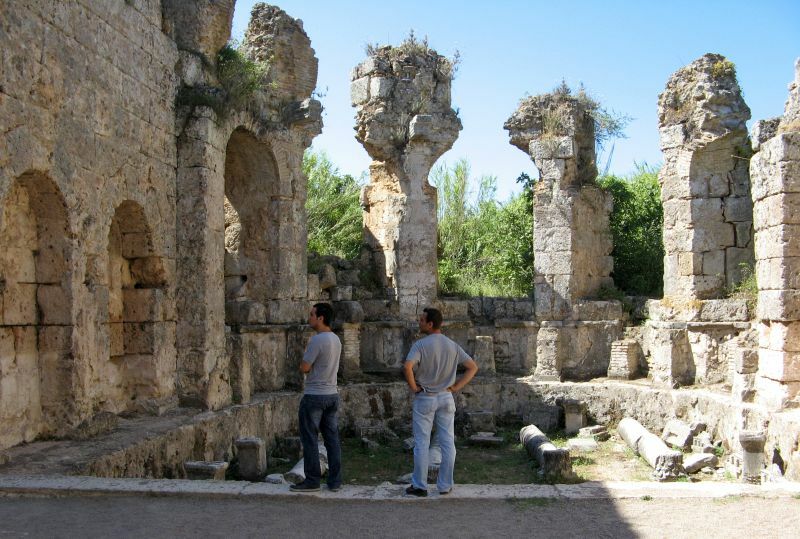 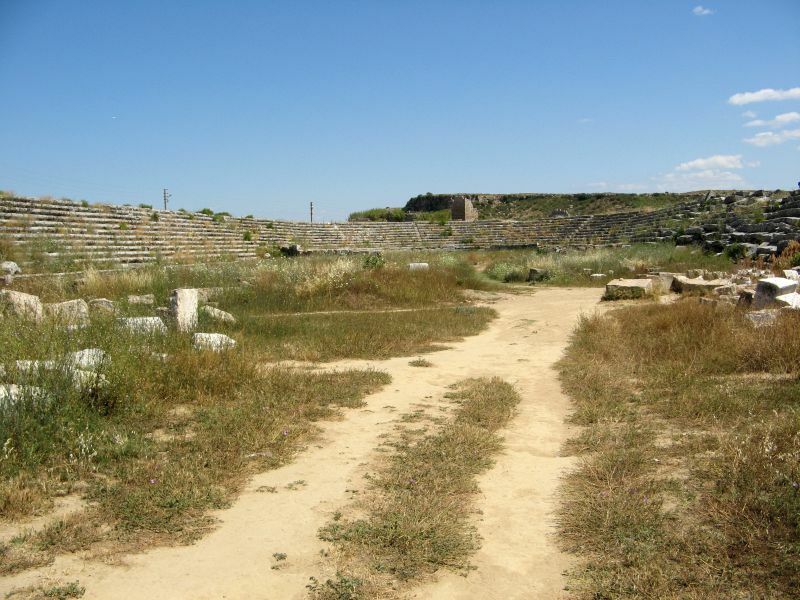 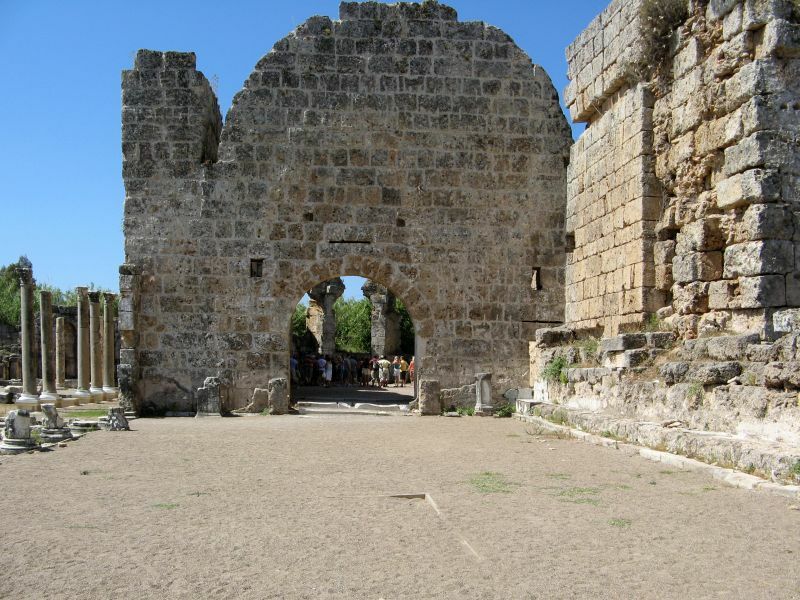 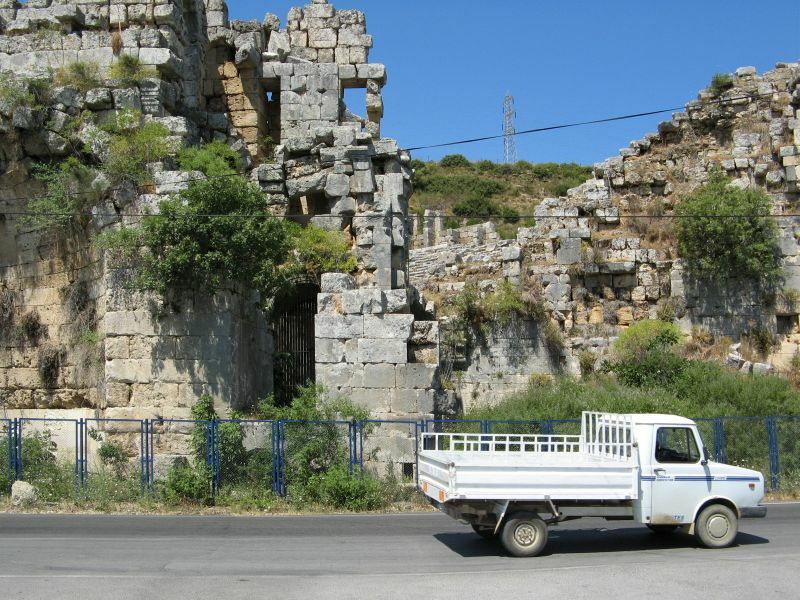 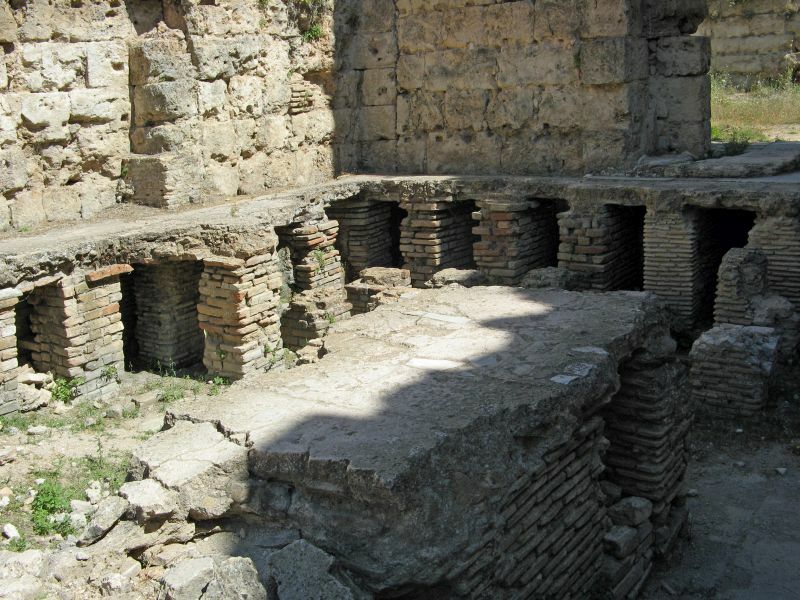 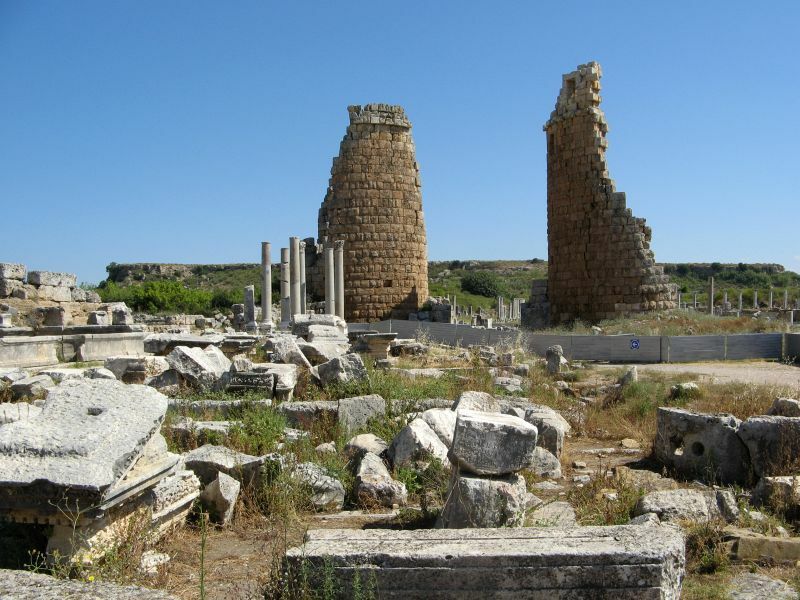 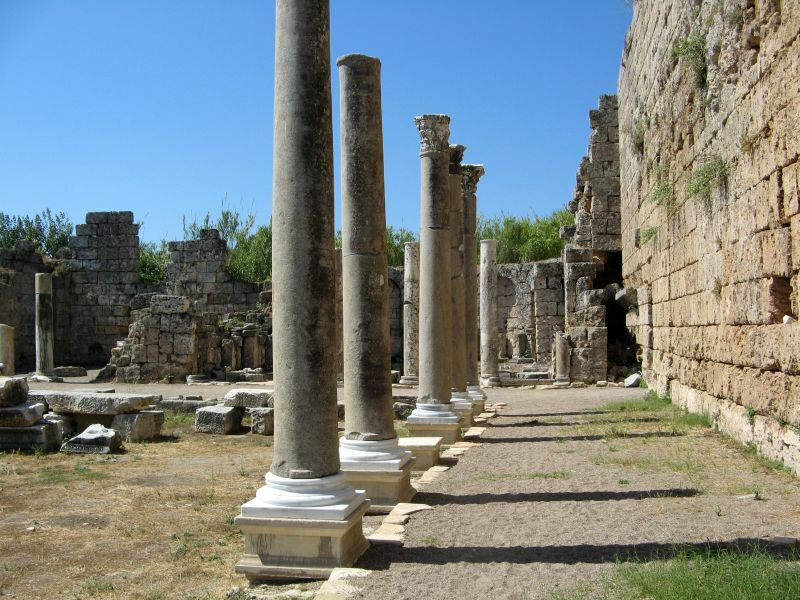 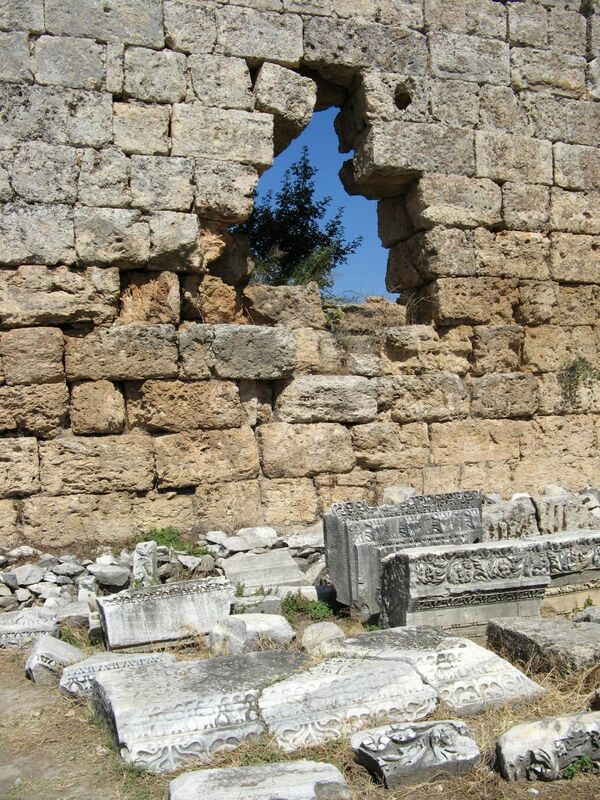 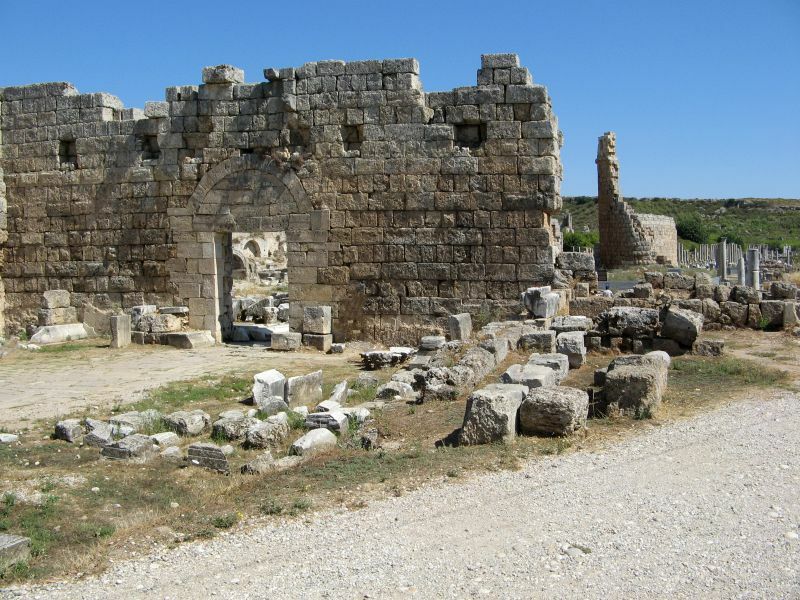 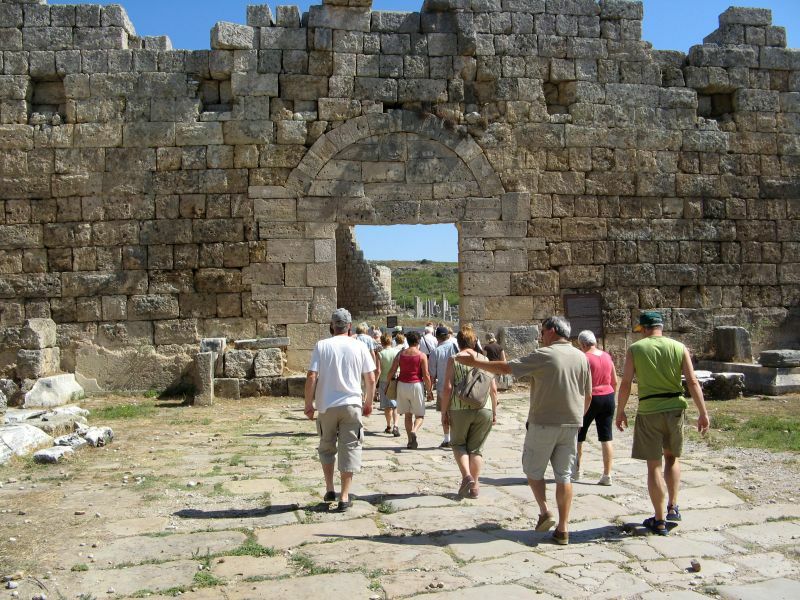 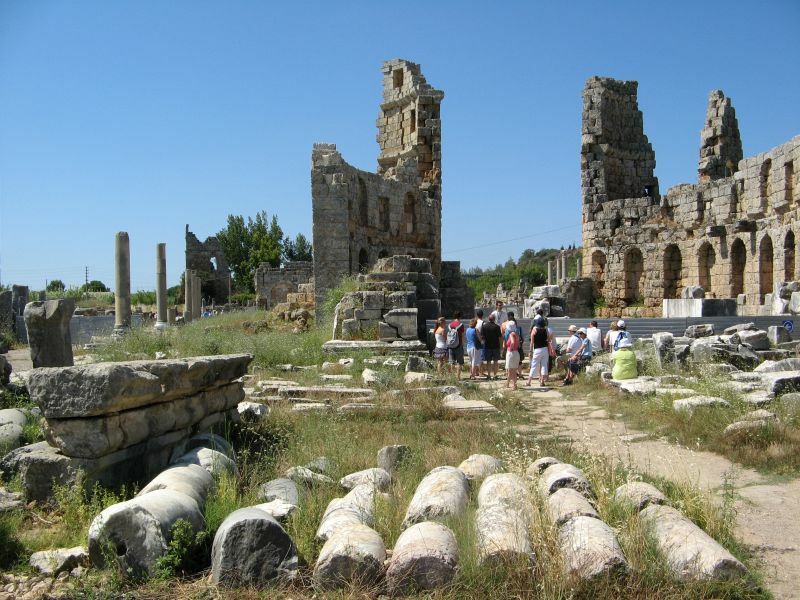 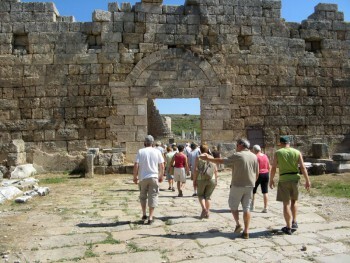 Perga was an ancient and important city of Pamphylia, between the rivers Catarrhactes and Cestrus. 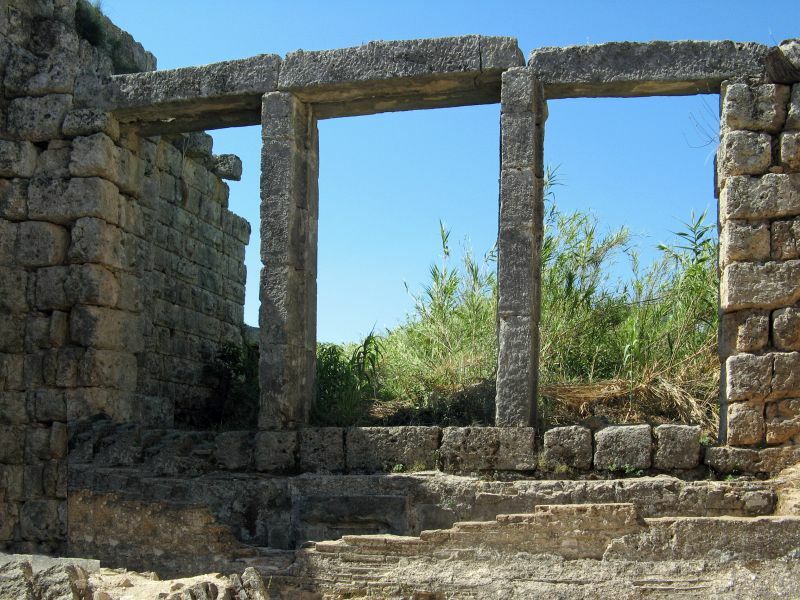 It was renowned for the worship of Artemis, whose temple stood on a hill outside the town, and in whose honour annual festivals were celebrated. 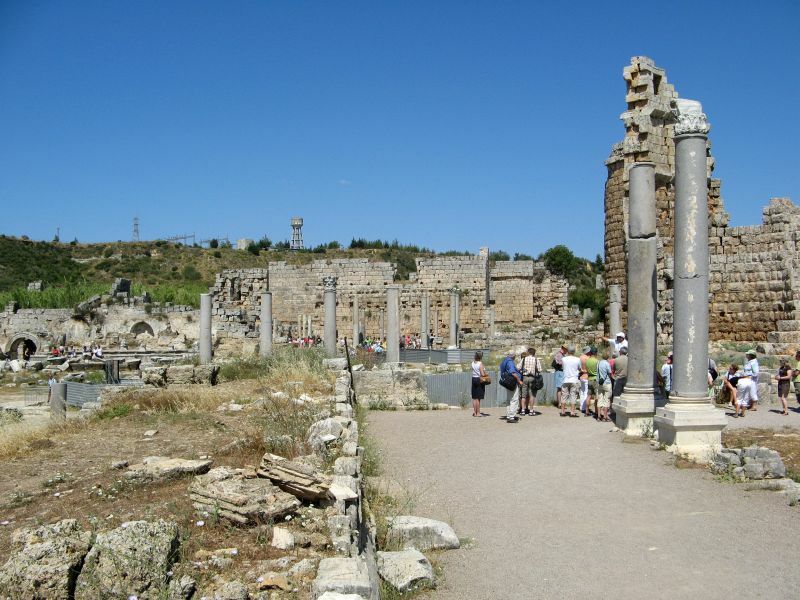 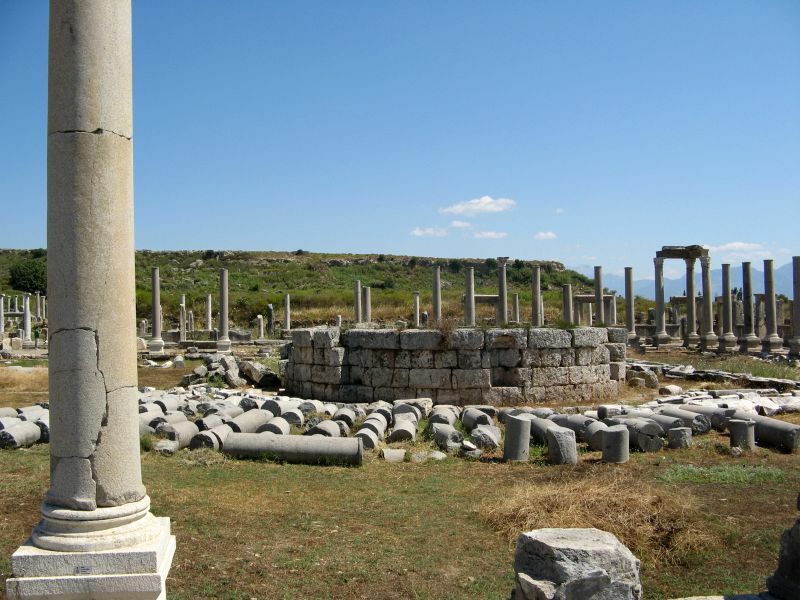 The coins of Perge represent both the goddess and her temple. 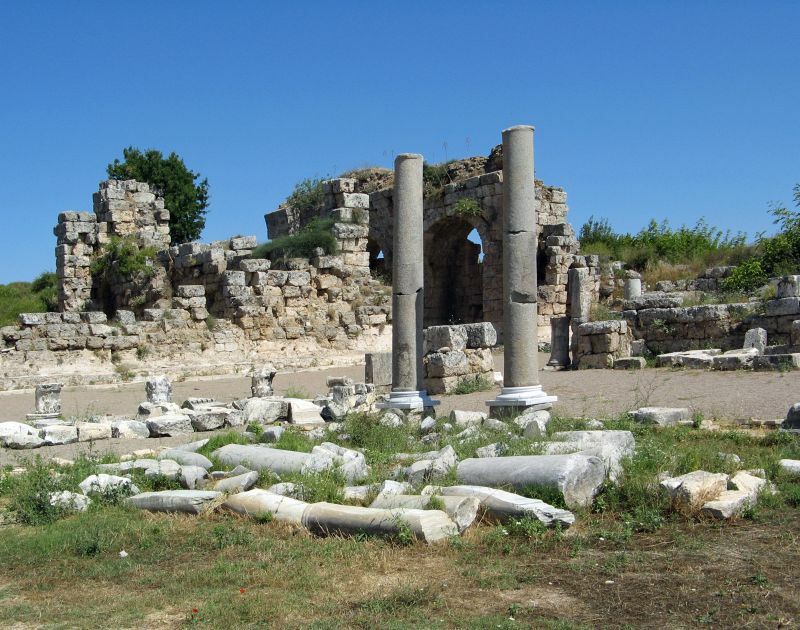 Alexander the Great occupied Perge with a part of his army after quitting Phaselis, between which two towns the road is described as long and difficult. 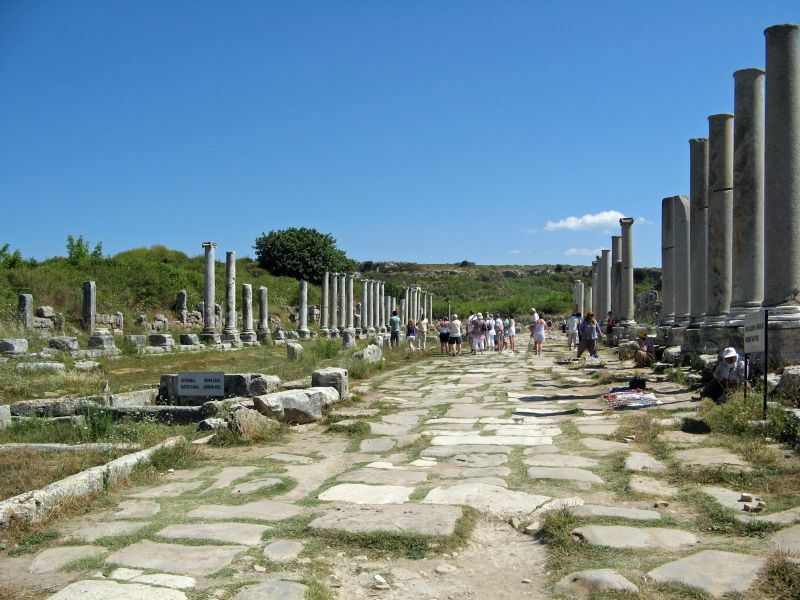 Alexander’s rule was followed by the Diadochi empire of the Seleucids. 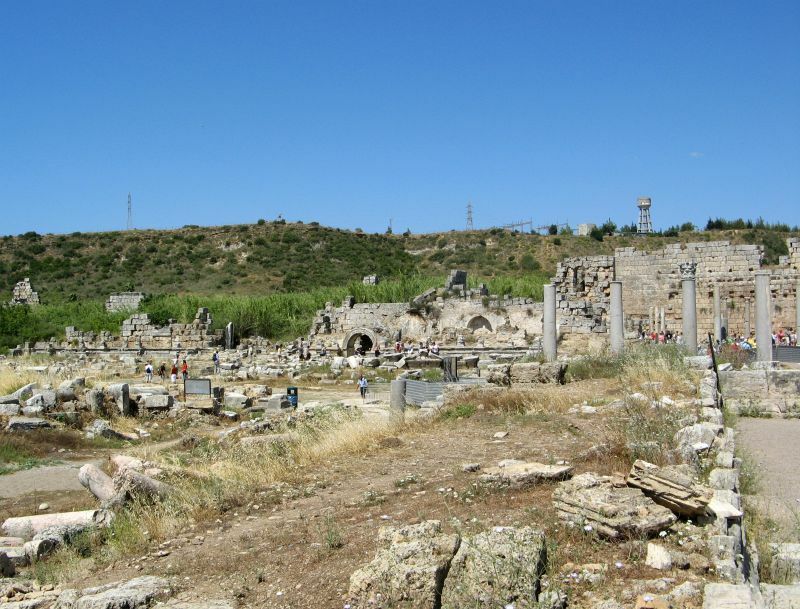 In the first half of the 4th century, during the reign of Constantine the Great (324-337), Perga became an important centre of Christianity, which soon became the official religion of the Roman Empire. 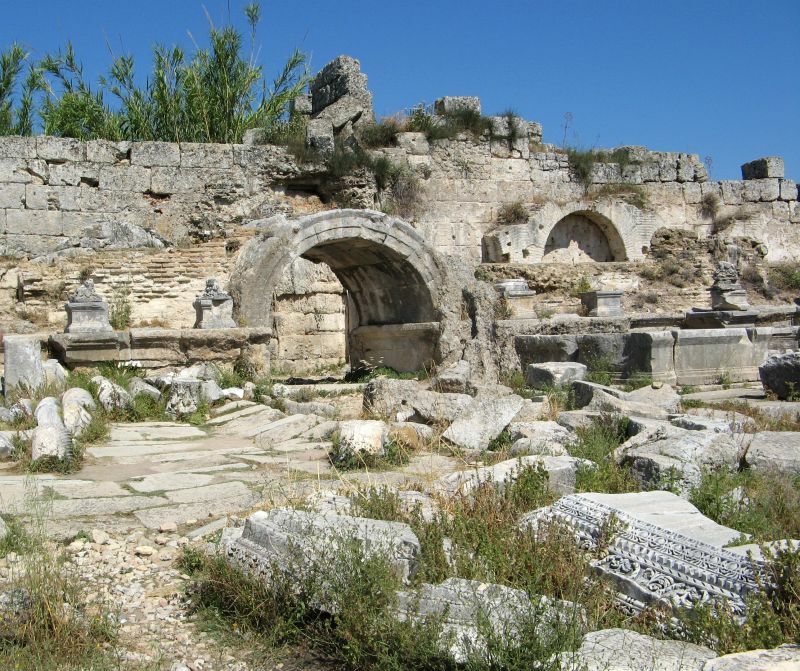 The city retained its status as a Christian centre in the 5th and 6th centuries.